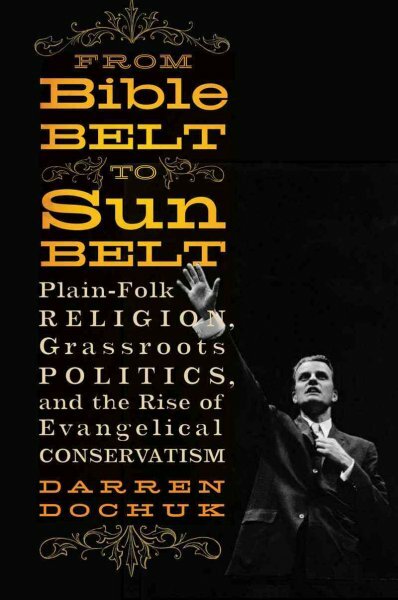 In this new book Darren Dochuk, from Purdue University, argues that Great Depression-era religious tenant farmers, “plain-folk” migrants, from Arkansas, Oklahoma and Texas are key to understanding the contemporary interchange between American religion and politics. These migrants, with their Southern steely persistence and Western rugged impatience and pragmatism helped shape the character of politics in Southern California through the development of a political machine that influenced politics in the second half of the twentieth century in the careers of Barry Goldwater, Richard Nixon and Ronald Reagan. The research in this book received the 2006 Allan Nevins Prize from the Society of American Historians. By utilizing the records of the National Association of Evangelicals and the National Association of Christian Schools Dochuk’s book has been well-reviewed and serves as a helpful guide as it tells the story of the rise of the New Right and modern conservatism. This month marks the 120th anniversary of Mary Bent Blanchard’s death who died on January 11, 1890. While traveling to California to visit her daughter Sonora Caroline, Mary died at age seventy-one in East Las Vegas, New Mexico. A fuller account is given in Four Hazardous Journeys of the Reverend Jonathan Blanchard by Raymond P. Fischer (grandson of Jonathan and Mary Blanchard). Another account of Mary’s passing is recorded by Selima Blanchard Allen, Jonathan’s sister. In her diary on Saturday, January 4, 1890, she wrote: “Bro. Jonathan & sis. 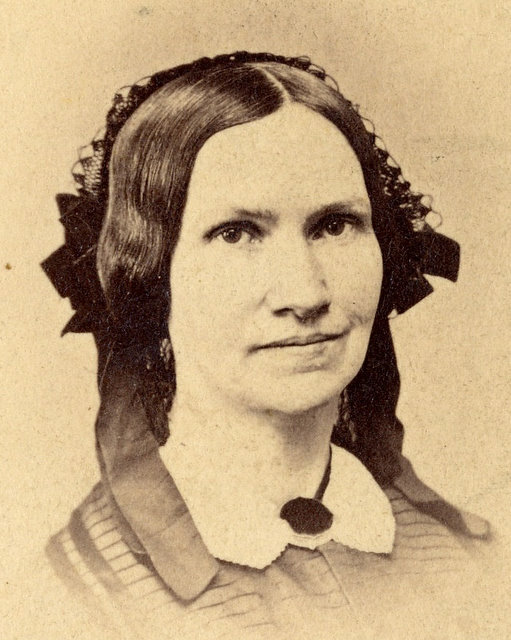 Mary preparing to go to California, they are very feeble.” On January 6, she noted that “The infirmed state of Bro. & Sister gives us anxiety, but it seemed to be the best they could do: So we have left it all with the Lord.” Her next entry is on January 14 where she wrote that they had received “telegrams & letters, giving account Sister Mary seemed to pass away quietly Pres. C.A. Blanchard started from Peoria to meet his Father.” In following days she provides small details of the wake and funeral. Generally, on alternating years Wheaton College Special Collections has hosted a conference examining the influence of Christian faith and traditions in the poetry and plays of William Shakespeare. Dr. Beatrice Batson, Professor Emerita of English at Wheaton College and Coordinator of the Shakespeare Special Collection, has invited accomplished scholars from all over the world to present papers exploring a suggested theme. These specialists typically address such issues as whether the Immortal Bard of Avon was Protestant or Catholic, or the presence of Christian reconciliation and other scriptural elements woven throughout his plots. After each conference Dr. Batson, acting as editor, collects the lectures into a book. The most recent title, Word and Rite: The Bible and Ceremony in Selected Shakespearean Works (2010), produced by Cambridge Scholars Publishing, attempts to show something of the ways in which the Bible and Christianity intersect the language of Shakespeare. Word and Rite also focuses on the matter in which rites are efforts to illuminate mysteries: the mystery of marriage, the mystery of baptism, the mystery of confession, the mystery of the Eucharist, the mystery of funerals, and even the mystery of words in their relation to the Word. Holy objects such as the Fountain of blood are also considered. Contributors include Dr. Leland Ryken (“Shakespeare and the Bible”), Dr. Brett Foster (“‘Each letter in the Letter’: Textual Testimonies in Shakespeare”) and Dr. Jack Heller (“‘Your statue spouting blood’: Julius Caesar, the Sacraments, and the Fountain of Life”). The Shakespeare Special Collection (SC-34), housed at Wheaton College, is considered the premiere holding of secondary literature pertaining to the use of religion in the plays of William Shakespeare. Serving thousands of churches through much of North America, Pioneer Clubs has a rich connection with Wheaton College. 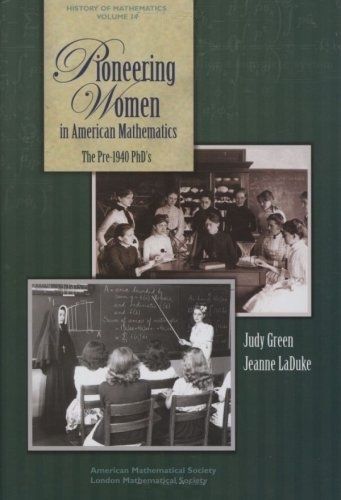 In 1939, a freshman at the college starts Girls Guild. Betty Whitaker later renamed the fledgling organization Pioneer Girls. As the ministry grew a summer camping program was begun in the 1940s. Camp Cherith was launched and then replicated in over a dozen other states and in Canada. By the next decade a National Camp Council was formed to set program, safety and facilities standards for all the Camps Cherith that were being established. To celebrate its 25th anniversary and to tie-in with the pioneer theme of its curriculum, Pioneer Girls embarked upon a cross-country covered-wagon trip. The 1970s through to the 1990s saw the expansion of the club programs, both in age-ranges of its curriculum and the gender of its participants. Pioneer Girls became Pioneer Clubs and the overall organization called Pioneer Ministries. 2004 65th anniversary of Pioneer Clubs. 2003 The Discovery program, the small-church solution, is released. 2005-07 Trailblazer, Pathfinder and Voyager curriculum completely revised. 2007 Pioneer Clubs debuts the Exploring program large-group-format club program. Larsen, Timothy. “Pioneer Girls: Mid-Twentieth-Century American Evangelicalism’s Girl Scouts.” Asbury Journal 63, no. 2 (Fall 2008): 59-79. 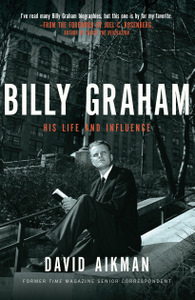 Billy Graham: His Life and Influence (Thomas Nelson, June 2010) examines Graham’s impact on the worldwide development of Christianity, international affairs and the fall of Communism. Author and former TIME Magazine senior correspondent David Aikman integrates his Christian faith and understanding of world affairs into this careful analysis of Graham’s ministry. Aikman examines critical episodes of Graham’s life that explain his impact on American public life and the private lives of world leaders. David Barrington Thomson Aikman was born on June 6, 1944, the same night as the Normandy invasion, in Cobham, Surrey, England. Dr. Aikman received his early education at Stowe School in Bucks, England. He was graduated with honors in Russian and French from Worcester College, Oxford, received his M.A. in Far Eastern Languages and Literature (Mongolian and Turkish) from the Far Eastern and Russian Institute of the University of Washington, Seattle and also received his Ph.D. in Russian and Chinese history from the University of Washington. He began his twenty-three year career with TIME magazine in 1971, reporting from five continents and more than 55 countries. As foreign and Senior Correspondent he interviewed major world figures like Mother Teresa, Alexander Solzhenitsyn, Boris Yeltsin and Billy Graham. He was bureau chief in Berlin, Jerusalem and Beijing aided by his skill in speaking Russian, Chinese, French, and German. He is an expert on China, Eastern Asia, and the former Soviet Union. From 1998 to 2002 Aikman was a Senior Fellow at the Washington-based Ethics and Public Policy Center. Additionally, he served as editor-at-large of Newsroom, an Internet-based news organization reporting on the religious aspect of news events around the world. David Aikman has been an eyewitness to the rise and fall of nations and regimes. Based in Hong Kong in the early 1970s, he saw first-hand the fall of Indo-china to Communist rule. He was the last correspondent to leave Phnom Penh before the Khmer Rouge invaded in 1975. While Eastern European Bureau Chief, Aikman also covered the emergence of dissident groups in Poland. Aikman was familiar with many of the people who became advisers to Polish President Lech Walesa. 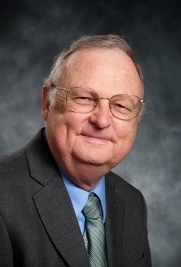 Dr. Aikman has also been Bureau Chief in Jerusalem, during the invasion of Lebanon by Israel; Beijing, during the reforms of Deng Xiaoping and the last days of the pro-democracy movement in Tiananmen Square; and in Moscow, during the Chernobyl disaster and the beginning of Yeltsin’s loyal opposition movement in 1989. David Aikman is also an accomplished public speaker, appearing regularly on major C-SPAN, CNN, NBC and others. His speaking has focused on the Middle East, China and on religious persecution around the world. 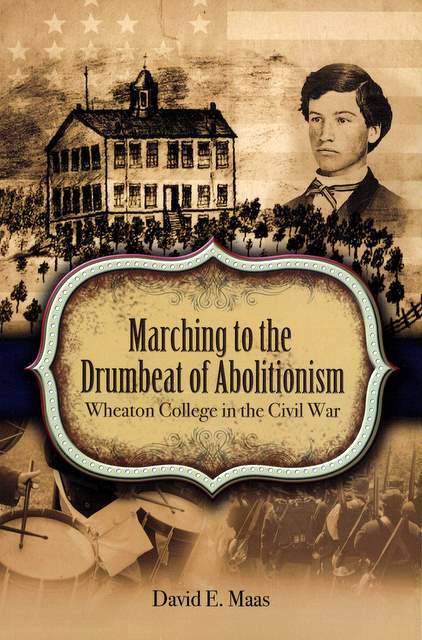 The David Aikman Papers are housed in the Wheaton College Archives & Special Collections. Larger Than Life: The Red Grange Story, a documentary produced, in part, from resources housed in the Archives & Special Collections, has received an Emmy nomination from the Mid-America Chapter of the National Academy of Television Arts and Sciences for Best Historical Documentary. The winners will be announced on Oct. 9, 2010. The documentary is on the life of Harold “Red” Grange interwoven with the story of the creation of a new Grange statue commissioned by the University of Illinois. 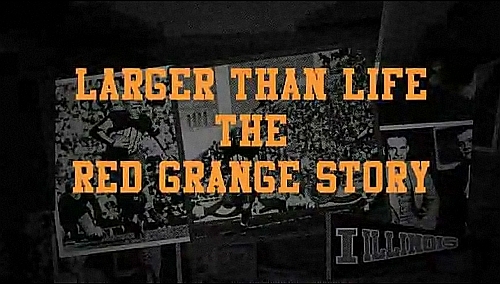 Originally broadcast on the Big Ten Network, Larger Than Life presents Grange as the sports superstar that transformed professional football and helped firmly establish the National Football league. The 45-minute long documentary is available for viewing online and is full of primary source materials and interviews with sports historians and other noted individuals. One of the historians interviewed is Gary Andrew Poole, author of The Galloping Ghost: Red Grange, an American football legend. As with Poole’s book, the University of Illinois utilized several images from the Grange collection that are unique to our holdings in its production. 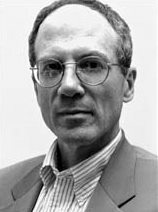 Over fifteen years ago, noted historian, former Wheaton College professor, and current Francis McAnaney Professor of History at the University of Notre Dame, Mark A. Noll published his book “The Scandal of the Evangelical Mind.” In the intervening years, numerous responses, symposiums, conferences, and even his own reflections have resulted from this work. Some of his earlier thoughts about this topic were recorded when Dr. Noll was installed as the Carolyn and Fred McManis Chair of Christian Thought at Wheaton College. His inaugural lecture also entitled “The Scandal of the Evangelical Mind” was given in Barrows Auditorium on February 9, 1993..
Raymond P. Fischer possessed a mind both meticulous and imaginative. Born the youngest of twelve in the same house in which his grandfather, Jonathan Blanchard, died, he attended Wheaton College (1918-20) and Pomona College (1922) in California, before matriculating to Harvard law school, graduating in 1924. Undoubtedly he was quite proud of his degree, which equipped him for a fifteen-year practice with Campbell, Clithero and Fischer, located on La Salle St. in Chicago. 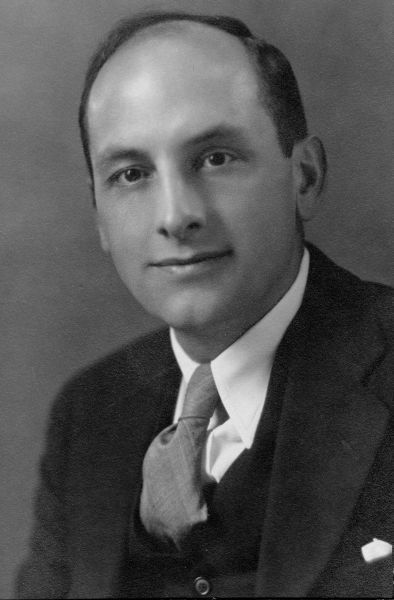 Ending his legal career in 1941 he then served variously as executive vice-president of the Cuneo Press, president of Combined Paper Mills, director of the National Tea Company, and sat on the Chicago advisory board for the Salvation Army. Retiring from the paper and printing business, he established Associated Consultants of Wheaton, Illinois. Away from board rooms he was a licensed lay leader in the Episcopal Church, and belonged to the Chicago Golf and Union League clubs. But aside from responsible positions and high honors, Fischer was likely rather pleased with a quieter achievement, not in law or business, but now the world of letters. While still in prep school Fischer mailed a submission to Harriet Monroe (1860-1936), the formidable founder and editor of Poetry magazine. Shortly thereafter, ever scouting for fresh talent, she generously invited him to visit her at the old offices on Erie Street, Chicago, there to discuss improvements. Monroe, pivotal in publicizing the revolutionary work of Carl Sandburg, Marianne Moore, Wallace Stevens and Ezra Pound, also first printed “The Love Song of J. Alfred Pufrock” by T.S. Eliot, who later called Poetry “an American Institution.” Fischer’s corrections were deemed acceptable and his first publication, “A Year,” appeared in May, 1922. Though he saw his name in print, he did miss a few perks. “A regret regarding Poetry,” he recalls, “is that I was unable to attend a white tie dinner which the magazine gave for William Butler Yeats to which I was invited but did not go, because the dress suit of an older brother was several sizes too large for me.” His disappointment probably lightened when Poetry again accepted his work in 1924, then 1929, and again, fifty-five years later, in 1984. His verse collection, An Aged Man Remembers April (1985), is dedicated to Monroe, “who showed me that both inspiration and revision are essential.” Dr. Jill P. Baumgaertner, now Professor of English and Dean of Humanities and Theological Studies at Wheaton College, lauds its “…melodic echoes of Frost, Wordsworth, Keats, scripture…It is a stunning combination of sound and form, metaphor and story that lingers long after you’ve closed the book. This is poetry rooted in a real tradition of living and writing. This is poetry that will last.” In 1987 Fischer assembled four decades of research and published Four Hazardous Journeys of Jonathan Blanchard, chronicling his grandfather’s antislavery travels and fundraising adventures during the Montana Territory gold rush. Theologian Carl F.H. Henry, writing the foreword, commends “…its graphic picture window on frontier life a century as a reminder of the dedication of abolitionists in a time of social crisis.” Fischer and his wife, Marita, had one daughter. The aged poet-lawyer-businessman was the last surviving grandson of Blanchard when he lay down his pen forever at age 89 in 1990.